The history of the team goes all the way back to the 60s. Since this is their fansite, we will discuss everything about the Dallas Cowboys. That includes finding out how they all got together. The Dallas Cowboys were formed in 1960. They became the very first team of the National Football League (NFL). At least, after the All-American Football Conference ended a decade before. During this time, Clint Murchison Jr. was considered to have the major ownership rights. It was his decision to hire Tex Schramm to manage the team. He also hired Tom Landry to be the head coach and Gil Brandt to be the player personnel director. Although the three were among the best in the industry, unfortunately, they failed to bring success to the team during the early years. The team only had one tie in 12 games. In 1966, the team finally did something right. This was the year when they started their 20 consecutive winning seasons – an NFL-record. During this period, the team enjoyed 18 years in playoffs, 13 divisional championships, 5 Super Bowl trips, and 2 Super Bowl championships (VI and XII). The first two division championships were won in 1966 and 1967. 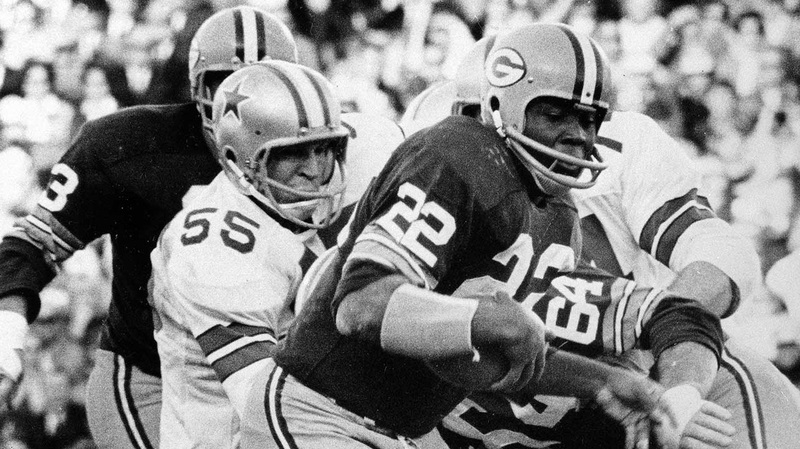 While they were going strong, they did lose to the Green Bay Packers during the NFL championships of the same years. They also lost in several playoffs after that – with a 16-13 loss to Baltimore during Super Bowl V.
At this point in the history of the team, they were deemed as a great team that couldn’t win in big games. This made the team work harder to get rid of the reputation. The next year drove them to win over the Miami Dolphins. Their 24-3 win allowed them to claim the championship during the Super Bowl VI. 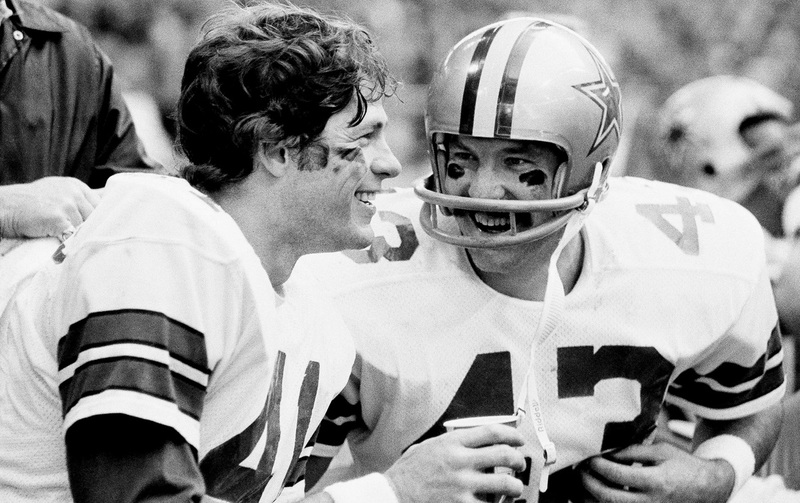 The succeeding years gave them more trips to the Super Bowl (three times between 1975 to 1978). They held a really competitive game during the Super Bowl X and XIII but only got a championship during the Super Bowl XII after winning 27-10 against the Denver Broncos. In 1967, the Dallas Cowboys built their own stadium in Irving, Texas. By 1971, the pro football era of the team started in time for the opening of the Texas Stadium – with its seating capacity of more than 65,000. 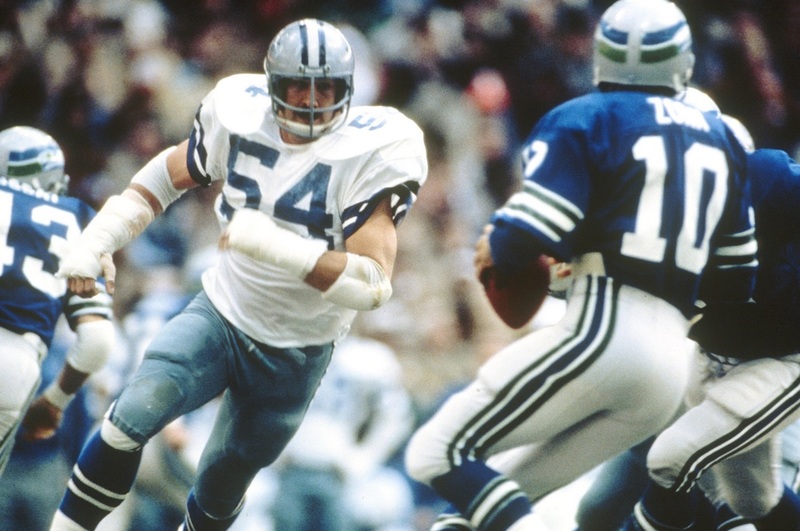 When the 70s and 80s rolled in, the Dallas Cowboys became “America’s Team”. Business was great and this is probably the golden era in the history of the team. Of course, nothing lasts forever. The team suffered a losing season in 1986 until 1988. All of this happened under new management – since H.R. “Bum” Bright purchased the team from Murchison in 1984. In 1989, he then sold the team to Jerry Jones. The new owner got the coach from the University of Miami, Jimmy Johnson, to replace Landry in coaching the team. Landry ended his career with a whopping 270 victories. This places him in the third spot when it comes to most wins by a coach. Under the Johnson as the coach, the team went through fewer wins, trades, and selections. They did win the Super Bowl XXVII under his coaching. With the addition of coach Barry Switzer, the team gained strength and went on to win more games. The history of the team is long and filled with a lot of struggles – with a lot of wins and losses over the decades. But what they went through as a team only strengthens their bond as one of the best pro football team in the country.